 Born in Cuba, Ana Belén Abreu “AnaBé”, trained in the best dance and music programs of Havana where she studied ballet and musical theater from the age of 6. Later, she was accepted to the prestigious Manuel Saumelle Conservatory to pursue a musical career as a classical flutist. Her journey continued in Venezuela, where she was able to receive master classes from internationally renowned teachers such as William Bennet (UK) and Tadeo Cohelo (Brazil). © Ana Belen Abreu. All rights reserved.